Vice President Dr Alhaji Mahamudu Bawumia has donated Ghc50,000 cedis to Real Tamale United Football Club for the player's upkeep. This is the Vice President’s first step taken to fix the RTU’s biggest problem of financial constraints. 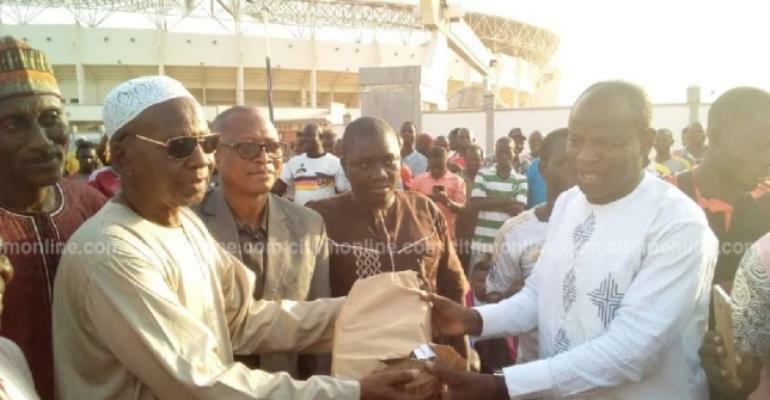 The Northern Regional Minister, Salifu Saeed presented the money to RTU’s management on Monday, February 19, 2017, at the Aliu Mahama Sports Stadium. 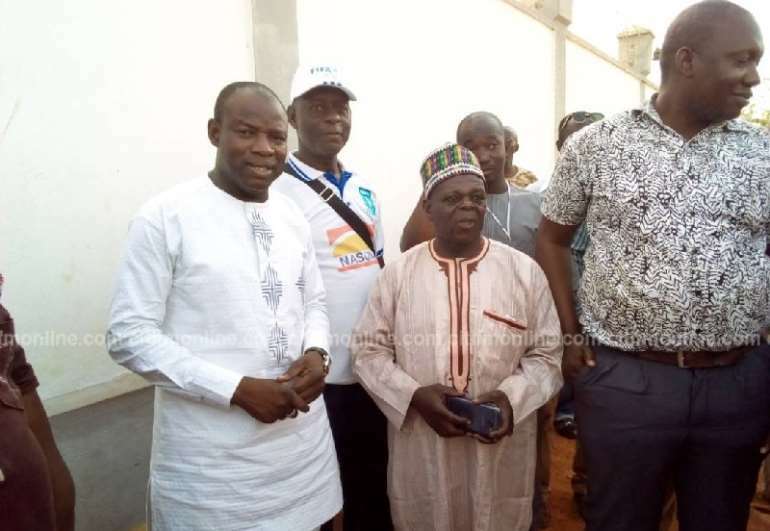 Salifu Saeed the Vice President was determined to have RTU regain its past fame as the Northern Region’s shining star in Ghana’s soccer arena. 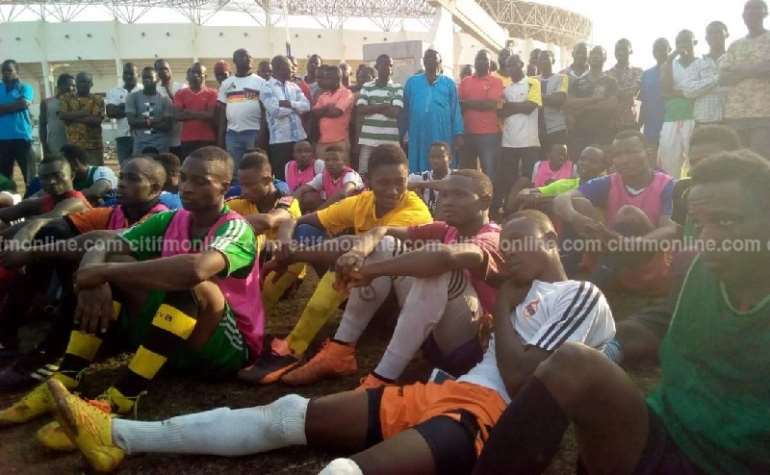 Salifu Saeed who earlier gave the club Ghc10,000 implored the supporters to refrain from acts of indiscipline which he noted had tarnished the club’s image in the past. The club’s Public Relations Officer (PRO) Mohammed Baako Alhassan thanked the Vice President, Dr Alhaji Mahamudu Bawumia for the support. He said the Veep’s intervention came at a time management needed money to defray the player's bonuses as part of the accumulated debt. Mohammed Baako Alhassan also admonished leadership of the RTU Supporters Union to tame its members. 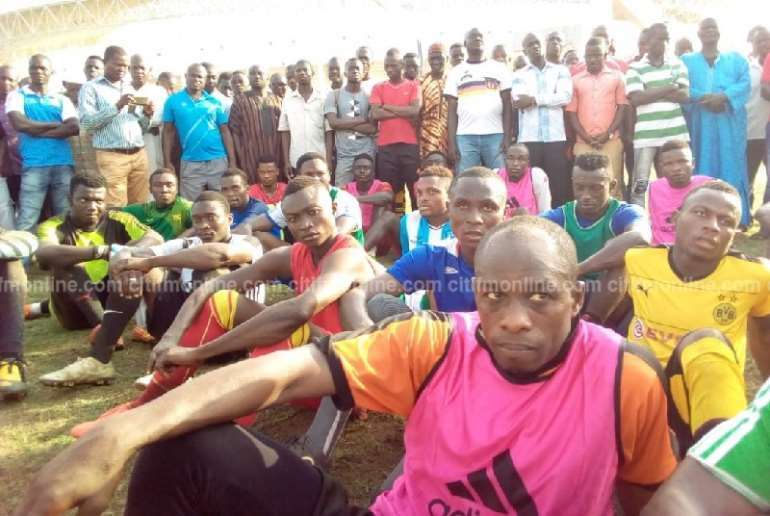 According to him, some RTU supporters’ rowdy behaviour during live matches has always attracted heavy fines by the Ghana Football Association (GFA) Disciplinary Committee. 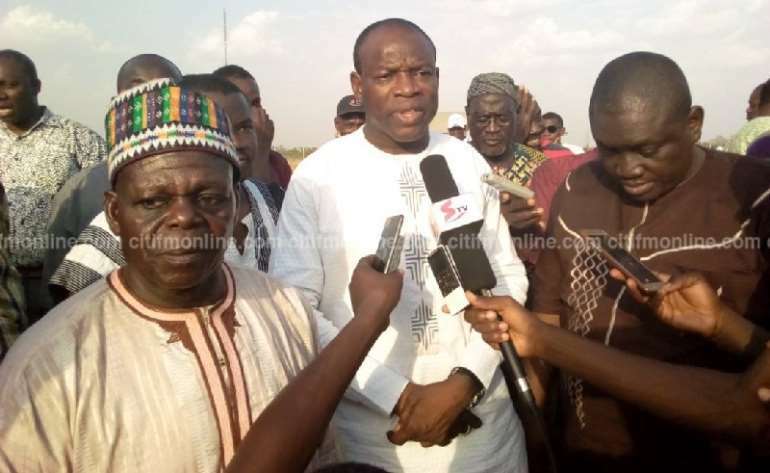 Former President John Dramani Mahama, the late former Vice President, Alhaji Aliu Mahama and other well-wishers have in the past made similar donations including buses and a Club House.